My name is Aly, and I'm a Mormon. That is, I'm a member of the Church of Jesus Christ of Latter-Day Saints. 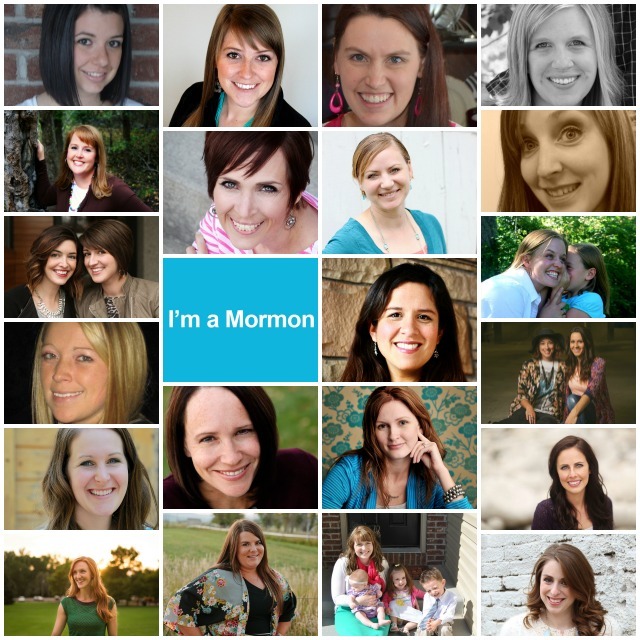 This is the first time I've ever blogged about being Mormon. I'm not really the type to shout it from the rooftops. But I do love it. I really love being Mormon. It's a huge, huge part of who I am. It's not for the faint of heart. 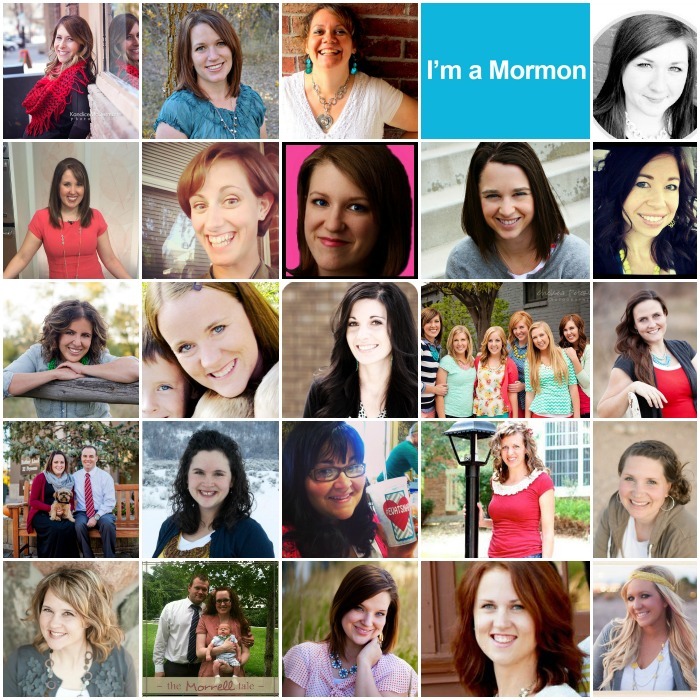 Being Mormon is more than the church I attend on Sunday. It's a big responsibility, a choice, a way of life. 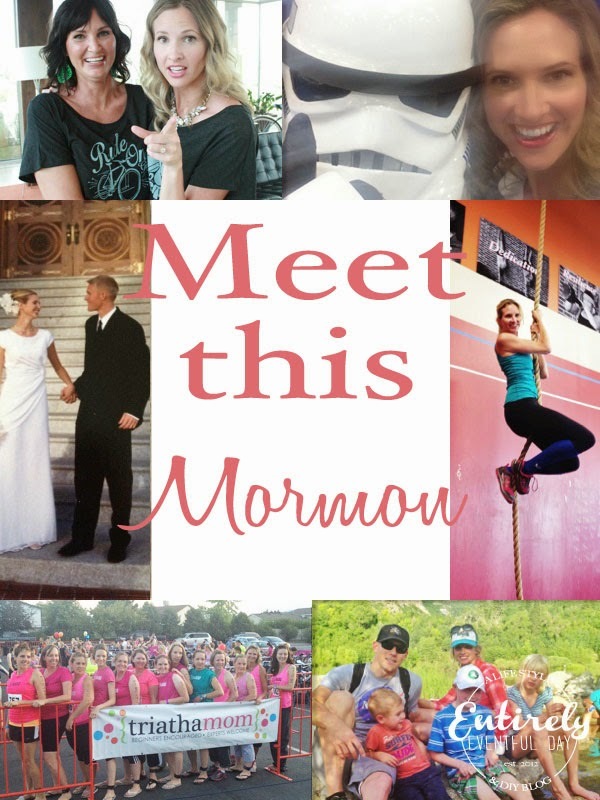 There is a new movie coming to theaters (find locations) TODAY called, "Meet the Mormons." I don't know much about it (I'll see it for the first time tonight) but it looks like it's an introduction to all sorts of Mormons in all walks of life. Some of the Mormons in the movie are famous, some aren't. It's a story about faith, hope, love. I hope you will all see it. All proceeds from the film will be donated to The American Red Cross. You gotta admit, that's kind of amazing. I didn't go on a Mormon mission. I am pretty sure I would have been on the next plane home after arriving in a country like Honduras or Russia (places some of my girlfriends served full-time missions for 18 months when they were 21 years old). I guess I'm just a little too shy for that. Quite honestly, I'm a little too shy for this too. But I gather strength from my blogger friends who I so admire and from the leadership of my church (whom I believe to be inspired). I once heard a neighbor of mine talking about sharing the gospel of Jesus Christ. He mentioned that he LOVES Honey Crisp Apples... like, a lot. Because he really loves this particular variety of apple, he is constantly telling others about it. The gospel is like my favorite apple! This was an eye-opening moment for me. I have always quietly gone about my business, loving the gospel but not really being willing to share my love of it with the world. His analogy made me see things a little differently. When I find a paint color I love, I tell the world! Heck, when I get a manicure I post it on Instagram. So why not share with others the thing that I love so much more than paint colors (and I love paint colors a lot)? So there it is world. Here's the thing... I love Jesus Christ. I know He lives and that he cares about every minute detail of my little life. He loves me. He is cheering me on every step of the way and standing beside me with a hand extended every time I fall. He is my redeemer, my savior, my friend. He has been there for me in the darkest times and He's there with me daily. The absolute best part about my church is that no one says, "It's true, just take my word for it." No! In fact, it's just the opposite. 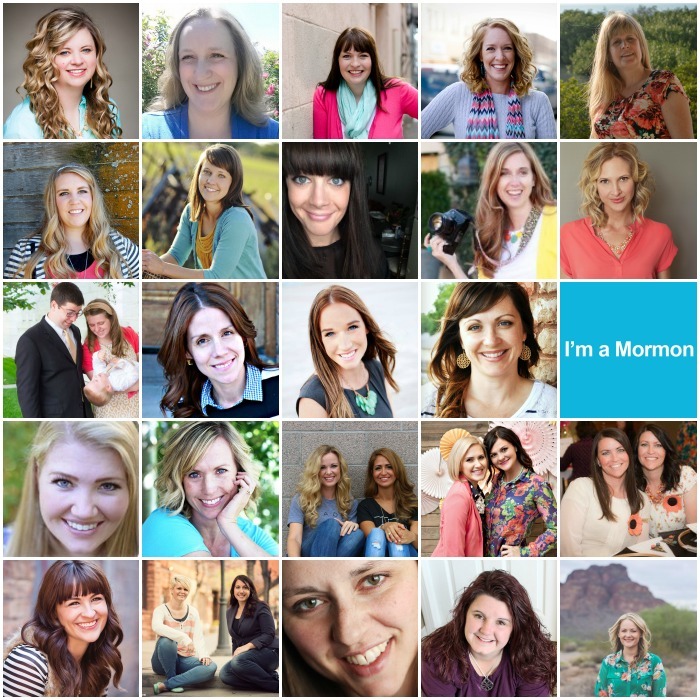 Everyone is encouraged to find their own testimony. To study and then ask God if it's true. That's pretty amazing if you ask me. Friends, I have studied and I have asked and I have received confirmation from the Spirit that the Book of Mormon is another testament of Jesus Christ. And, if you want, I would be more than happy to send you a copy to read for yourself. If you want it right this second, you can actually search Gospel Library in the app store you can download it to your iPhone, whatevs. If you want a copy from me, just contact me and let me know... seriously.